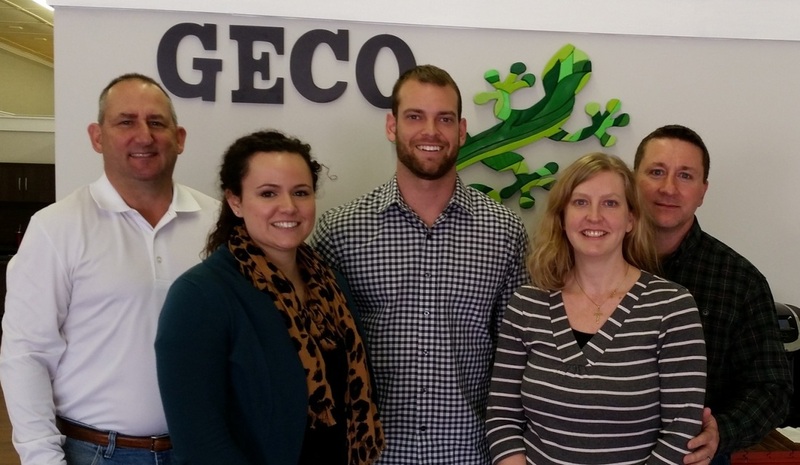 As well as being a SWAM business, GECO is also certified as a Micro-Business. Our team of personnel possesses environmental capabilities in the areas of environmental restoration, compliance, Geographic Information Systems (GIS), National Environmental Policy Act (NEPA), cultural resources, storm water management and data reporting. Our team consists of individuals with different skills and talents including engineering, environmental science, project management, information technology and construction. This diversity provides a wide variety of experience and educational backgrounds utilized in the accomplishment of projects. GECO personnel have previous active duty military, federal government, state government and previous private consultant experience that provide knowledge of various environmental programs from different points of view. GECO personnel include a retired Virginia Army National Guard officer, which provides unparalleled clarity as to the needs and expectations of military contracts. In addition, we have extensive experience working with the Commonwealth of Virginia and Federal procurement process resulting in the successful completion of hundreds of contracts. Concerning continuity of operations for GECO, in the event that one of the owners was incapacitated, the other owner would continue the business. In the event that the owners met with catastrophic events, the lead Project Manager would resume operations of the company. • Increasing operational readiness by ensuring facilities remain fully functional at all times. • Fort Pickett was able to obtain and utilize over 100,000 gallons of fuel oil from Walter Reed Army Medical Center saving hundreds of thousands of dollars. GECO contributed by providing design drawings of the storage area constructed to house the six (6) 20,000 gallon bladders. In addition, GECO provided cleaning services for the bladders and piping after all the fuel was utilized. • Fort Pickett uses tens of thousands of gallons of calcium chloride for dust suppression applications. Historically, the calcium chloride would be brought in and applied 5,000 gallons at a time via tanker trucks. GECO personnel worked closely with Fort Pickett personnel to bring the calcium chloride in by rail tanker, which reduced both transport costs and time. This cooperative approach resulted in a 20% increase in dust suppression applications for the same costs. • Convenient, local office in close proximity to both DMA Headquarters and Fort Pickett to allow for immediate response.